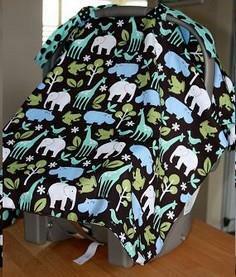 From practical cotton duck to soft cotton and cuddly fleece, you'll find a pattern that's just right for your baby's carrier or stroller. 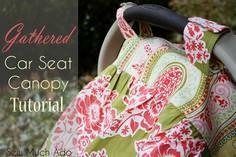 Some patterns are fitted and require a bit of skill, while other patterns are almost no-sew designs. 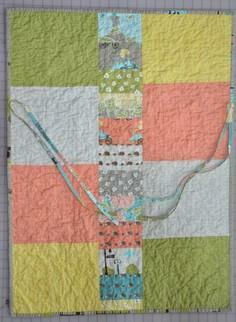 Many patterns include instructional videos, and others are filled with photos to show you how to complete each step. 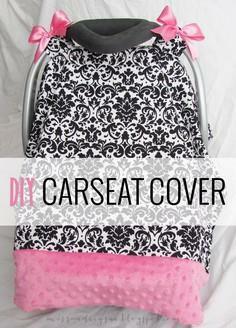 You'll find just what you're looking for, and you'll be able to customize your cover to suit your needs. 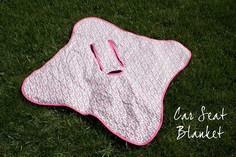 You may even want to make two, so you'll always have a spare when one needs laundering. 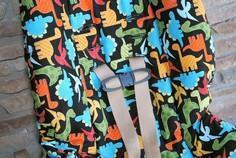 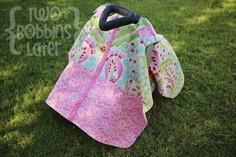 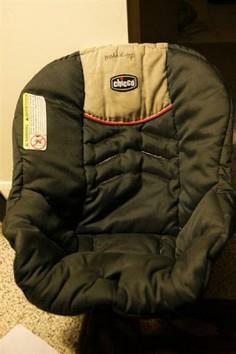 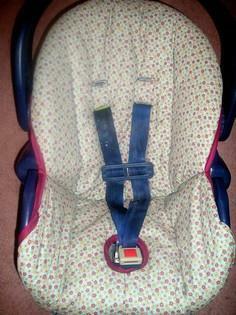 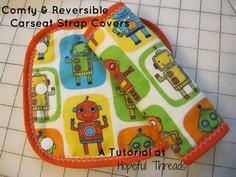 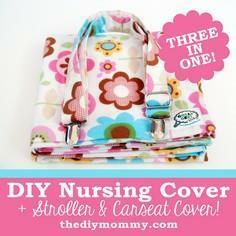 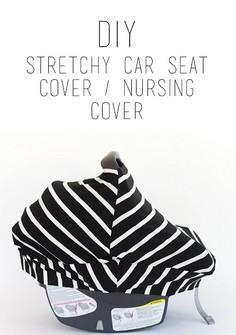 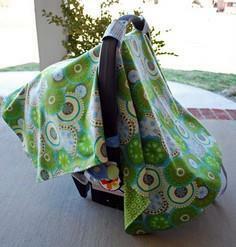 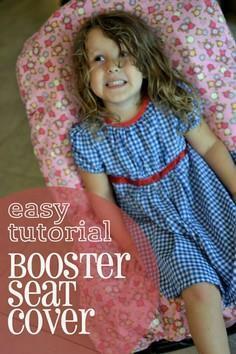 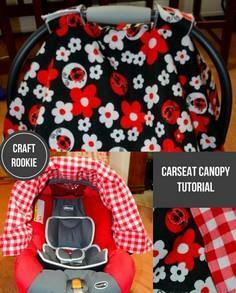 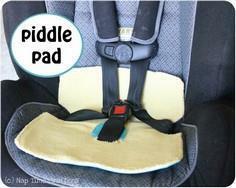 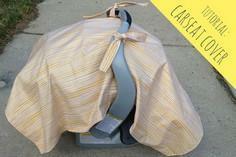 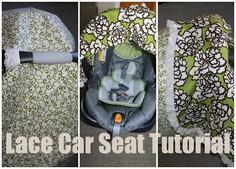 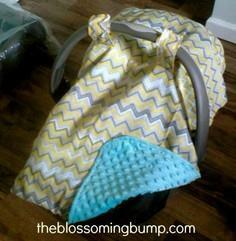 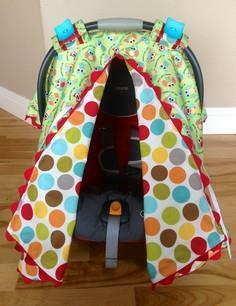 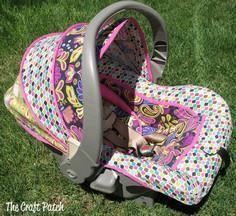 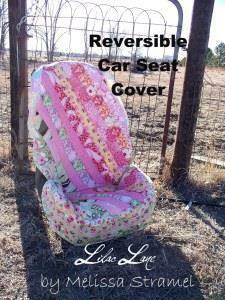 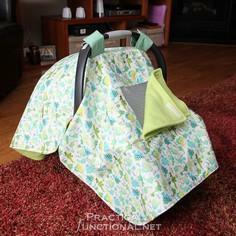 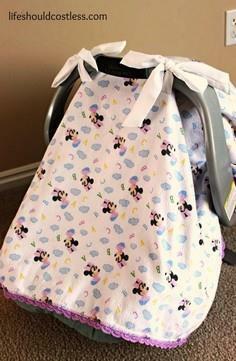 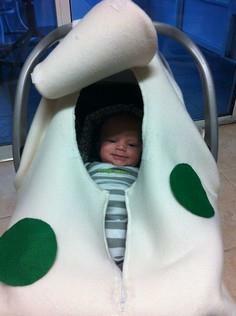 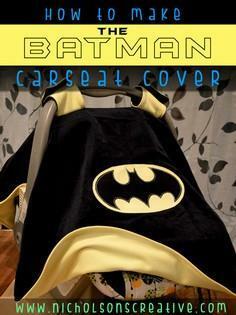 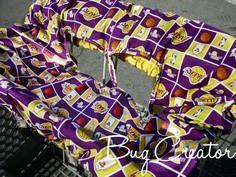 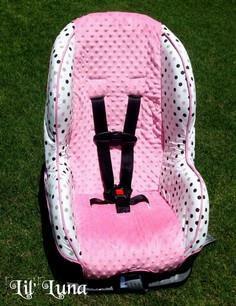 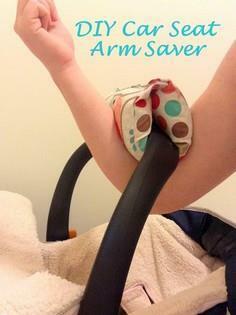 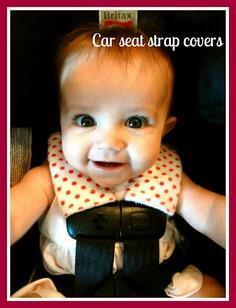 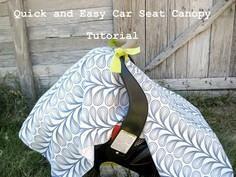 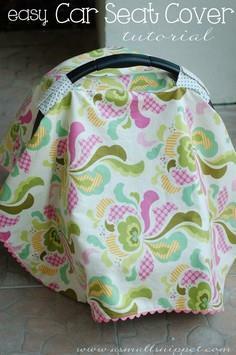 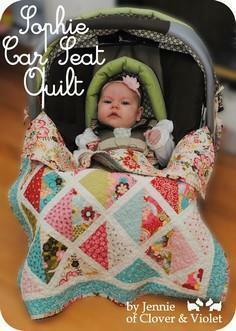 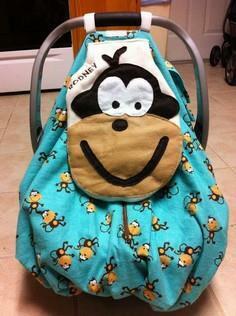 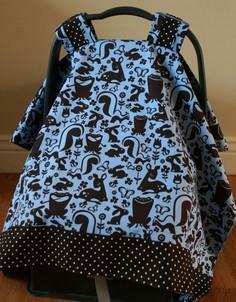 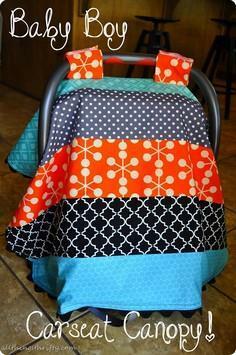 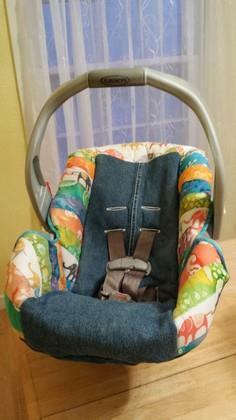 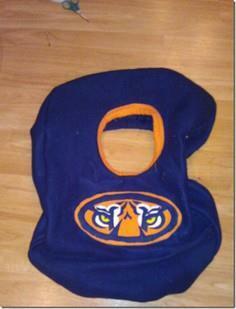 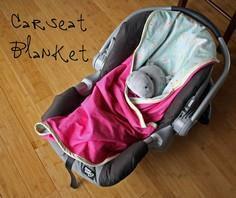 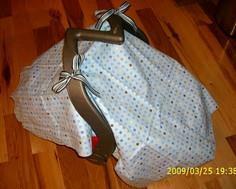 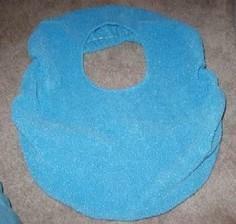 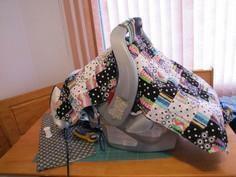 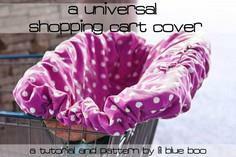 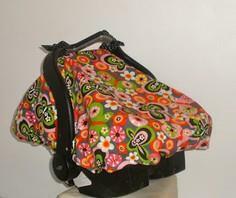 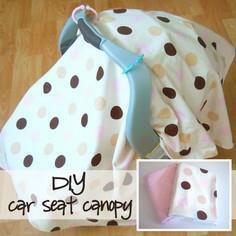 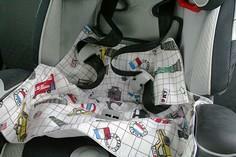 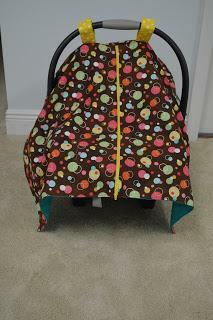 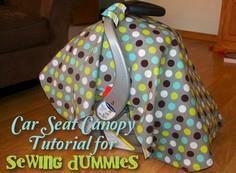 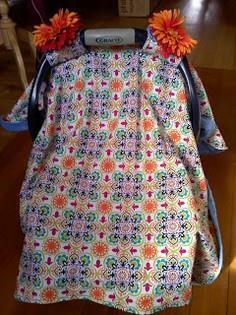 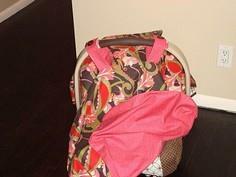 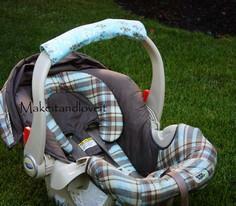 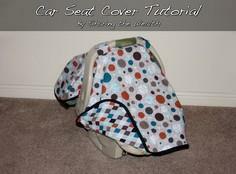 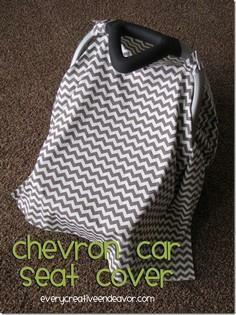 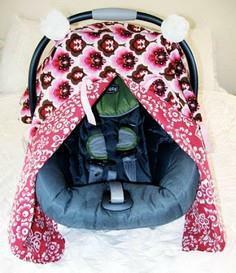 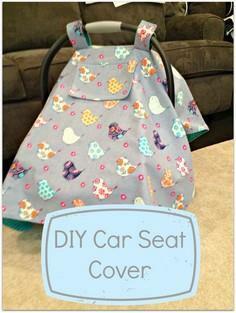 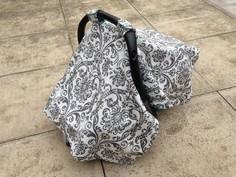 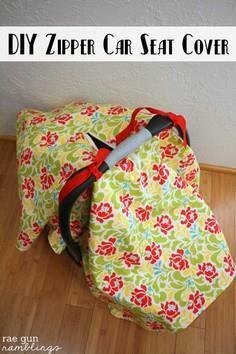 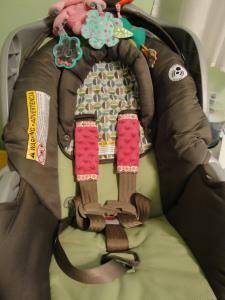 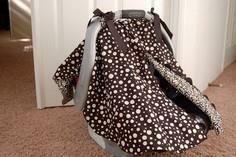 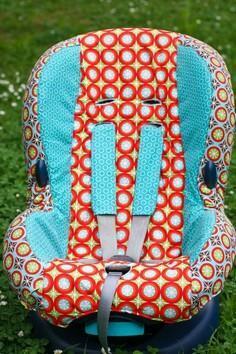 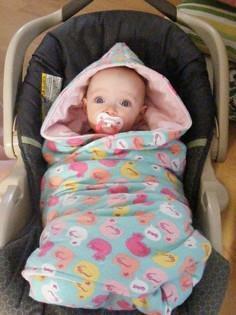 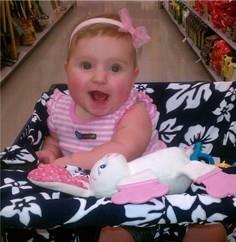 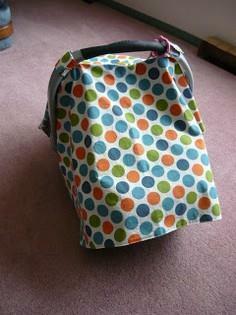 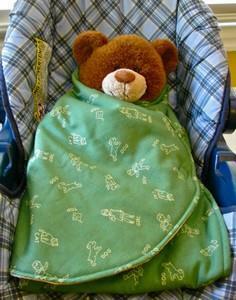 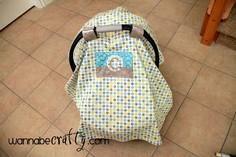 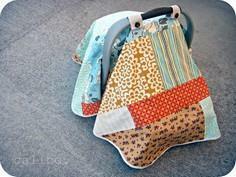 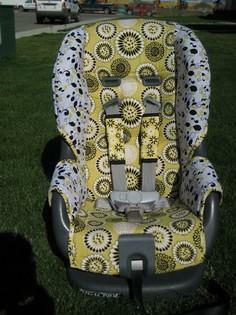 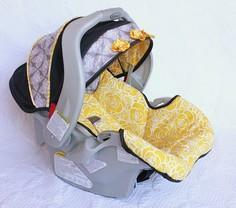 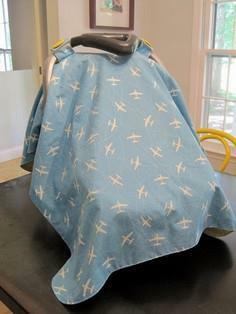 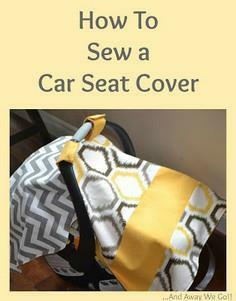 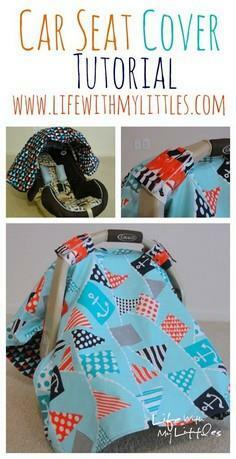 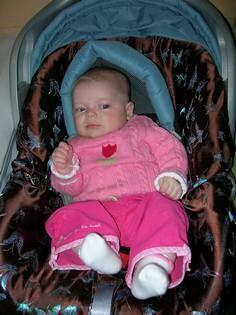 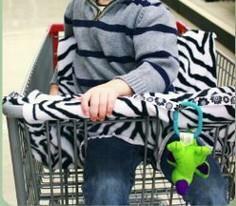 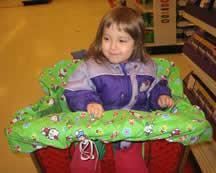 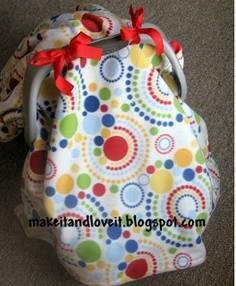 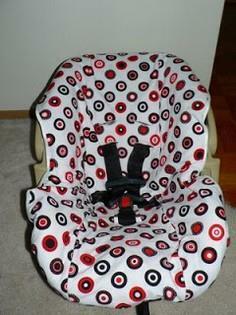 Now you can create a colorful baby car seat cover that's removable and washable. 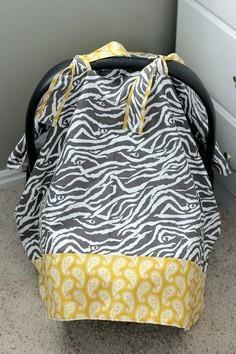 We also have shopping cart covers, baby carrier liners and even weatherproof enclosures for toting your little tyke in inclement weather. 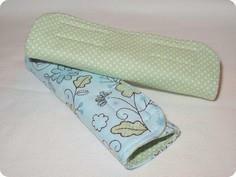 Both soft plush and sturdy cottons can be used for comfort as well as durability.